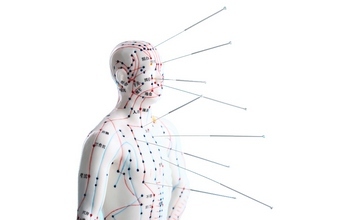 Sterile disposable, surgical stainless steel acupuncture needles with 25 mm \"spring\" style metal handle. 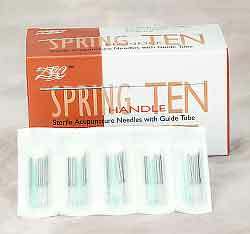 10 needles with 1 insertion tube per sterile bulk package. 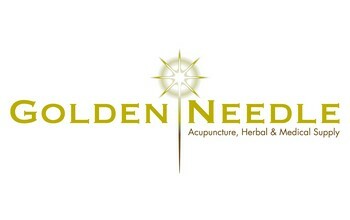 Box of 1000 needles.